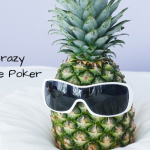 What is Short deck Texas Holdem in Poker World? For gameplay of Short Deck Hold’em Poker the 52 Cards Deck is Stripped-down to a deck of 36. 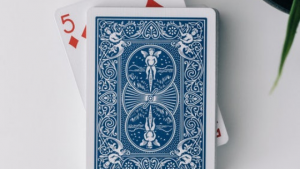 All cards deuce to fives is discarded to make a deck of total of 36 cards. With this deck, there is an alteration in the hand rankings from that of No-Limit Hold’em. Not just that the game dynamics also drastically move. Where and when did they strip the deck? The game of short deck poker has been on tables for quite some time. Several years maybe. 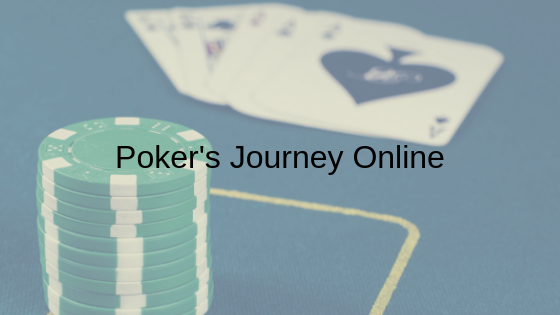 It has also been a part of online poker gaming. However, only a few international sites have it on their platforms. But looking at its popularity other platforms have it in their plan to launch it soon. 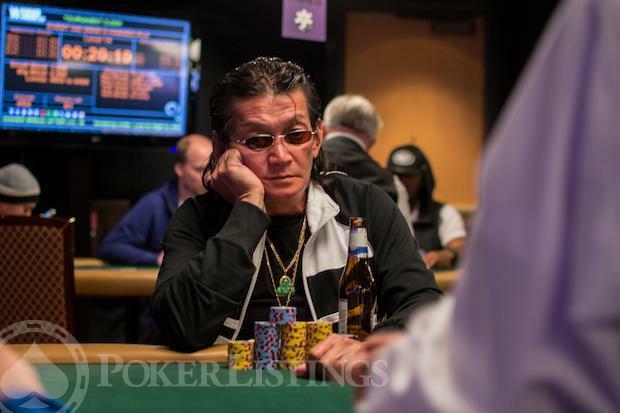 The concept of Short Deck Hold’em poker originated in Asia, and probably, more specifically in China. Lately, the game is quite popular in Europe. This because of the few High-Roller Short Deck Hold’em events happened with Tom Dwan and Phil Ivey. The game in 6+ Hold’em is faster than the basic Hold’em. The speed adds to much fun and excitement. 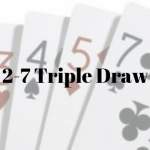 To begin Short Deck Hold’em, a regular 52-card deck is deprived of the twos, threes, fours, and fives. Left behind is a 36 card deck. In this the six is the lowest card – that is if the aces are not low. Which they are mostly. There are not many differences between the short deck Holdem and the regular 52 cards Texas hold’em. Still, the very few differences which are there, are major and pretty much shift the dynamics of the game. A set of three is higher than a straight. Unusual eh? But it is sensible in this case. Let’s say, in a game of regular hold’em, you are dealt a couple of suited cards. Now clearly, Nine cards in the deck can make a flush. Whereas in short deck Hold’em this quantity comes down to five. So the low probability of hitting a flush gives it the higher ranking. In other words, it is mathematically more difficult to hit a flush over a full house. Four cards are less in every suit. Which translates into a higher probability of a straight draw. So its clear that there are fewer gaps between the rest of the cards and it is more probable to hit a straight over a set of three. In a basic gameplay of Texas Hold’em, the ace can be high or a low card. An ace can link with the 6, the lowest in a deck of 6+ Hold’em. So the highest straight remains the same. The Broadway straight T-J-Q-K-A but the lowest straight is now A-6-7-8-9. The ace replaces the 5 here. In the Following post, we will discuss the hand rankings of Short Deck Holdem and the game strategy. Keep reading!